327 apartment hotel. 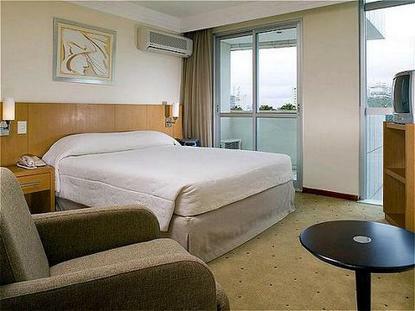 The 3 star Mercure Apartments Lider is located at Asa Norte, 2 kilometres from the city centre and 14 kilometres from the Brasilia international airport. With modern architecture, the hotel features a restaurant, a bar and a busines. s centre. The hotel also offers guests a swimming pool and sauna.